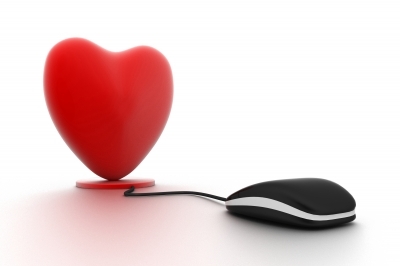 Online Relationships: Are They Safe? In 2019, online relationships are totally commonplace. 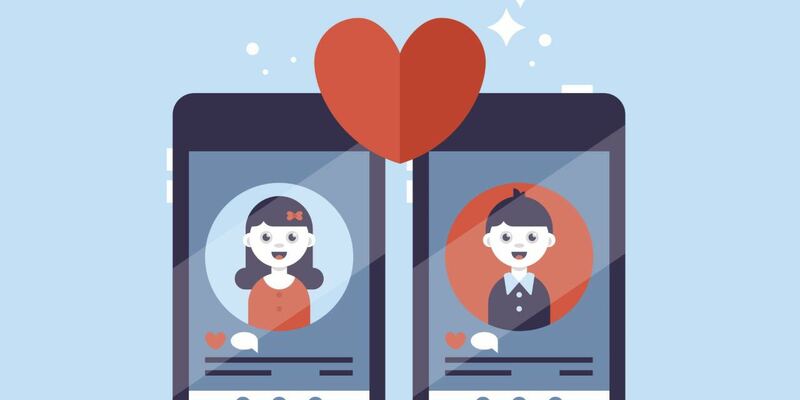 By using dedicated apps like Tinder, or just basic social media, teenagers can connect with others and form lasting relationships. Unfortunately, this practice is not as easy, or safe, as it seems. For teenagers, finding a companion on the internet may be more trouble than it’s worth. …Like Twitter. Normal social medias are an easy way for teenagers to connect, because they have a minimum age of 13 and are very commonly used. Unfortunately, these sites are not the safest either. Tumblr, a social media notorious for having no censorship, recently announced that they would be banning all adult content from their site. As soon as that was announced, a community known as MAPS, or Minor Attracted Persons, moved from Tumblr to Twitter. MAPS, more commonly known as pedophiles, are now quite a large part of Twitter’s community, and running into one on the site is not difficult. For teenagers looking for relationships, MAPS can be extremely dangerous. They often display their “orientation” on their profile, but not all do, so it can be difficult to protect against them. With such a large amount of possible predators, Twitter can be a dangerous place for relationships if you aren’t careful. Of course, nothing is impossible, and online relationships can be extremely rewarding when you’re a teenager. An Oceana student who’s chosen to remain anonymous has been in a successful online relationship for 3 months. They met their partner through the comments of a video on the live streaming platform Twitch, before moving to private messaging and eventually video chat. Their advice to others is to video chat with online friends or partners to ensure that they are who they say they are, and to allow for a more natural way of communication than typed conversations. When interacting with strangers online, staying safe ensures that you can have fun without worry. Make sure to not share any personal information (ie address, phone number, or location) until you are absolutely sure you trust the person. If someone send you pictures of them as “proof” of their identity, run them through a Google Images reverse search. If someone wants to meet up, bring a friend with you, and tell someone you trust where you’re going before you leave. Online relationships can be great if you’re safe!